Mick has over 15 years software industry working experience, currently leading the Contentos foundation. With over 600 million potential global users and over 100,000 global creators, Contentos project aims to leverage blockchain technology to re-define the value of content for global creators. Before Contentos, Mick served as Sr. product director in LiveMe, the #1 mobile live streaming app in the US. 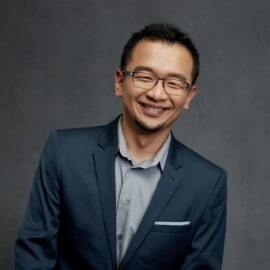 He also used to work for Clean Master as product director in Cheetah Mobile and Sr. development manager in Trend Micro.